I made this dessert to go with the chicken enchiladas we were having for dinner. The flan had a nice smooth texture. The coconut added an excellent flavor. If you do not like coconut, I believe it would still taste great. 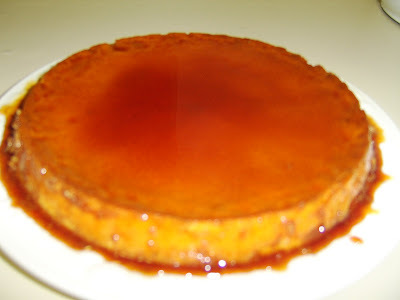 This is truly one of the best flans I have ever had. 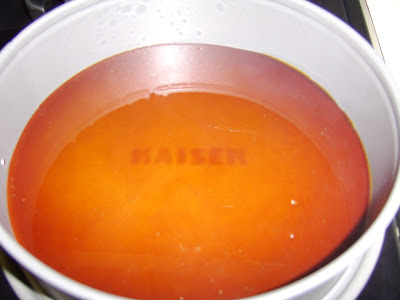 Place 1 cup of the sugar in a small saucepan over medium heat. Cook gently, without stirring, but shaking occasionally until the sugar has melted. Continue cooking until the sugar has completely melted, and turned golden brown. Pour into a large, glass baking dish. Spread the caramel evenly over the bottom of the dish, then set aside to cool for 15 minutes before proceeding. 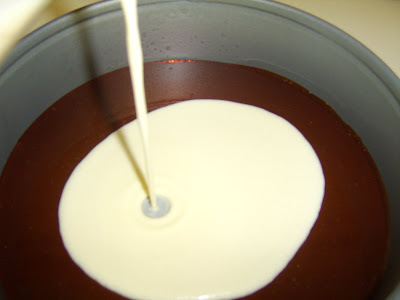 Once the caramel has hardened, pour the condensed milk, evaporated milk, milk, eggs, 1/2 cup sugar, and coconut into a blender. Blend for 3 minutes until smooth. Pour into baking dish over the caramel. I've never eaten flan before, but I love coconut. This looks great!